BCCC & CCSC Certifications Programs Shipped Directly To YouPrinted & Shipped ManualsDigital versions sent to email. 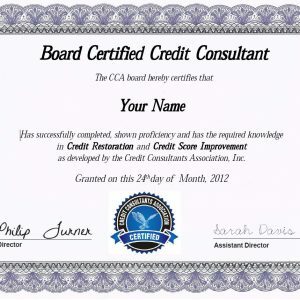 (Includes Board Certified Credit Consultant And Certified Credit Score Consultant Credentials fees, Training materials, and membership. You will learn all about FICO and become a specialist. 12 Months Access to our Private Credit Consultant’s Helpdesk area of advanced strategies. Must act NOW!!! Credit Repair Training materials, Study Guide ship and Credit Score Manual shipped to your home. 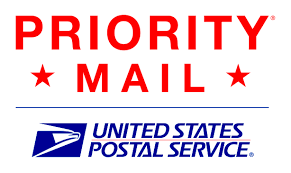 Orders shipped directly to your home or office.